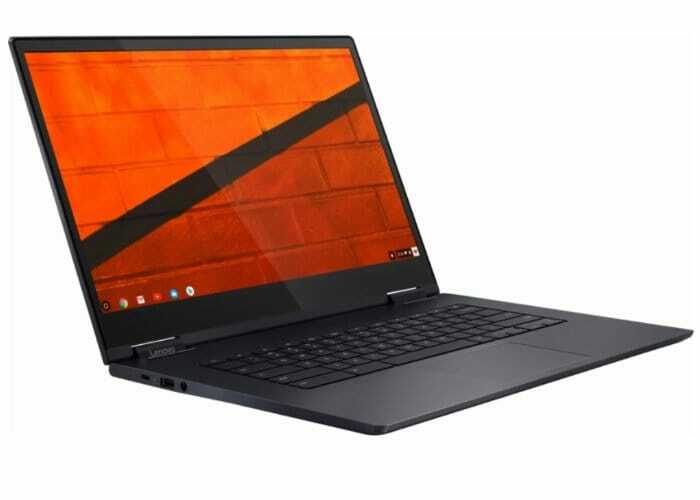 After previously being unveiled back in August 2018 the large 15.6 inch Lenovo Yoga Chromebook C630 and made available to preorder this week the Chromebook is now available to purchase price from $699. 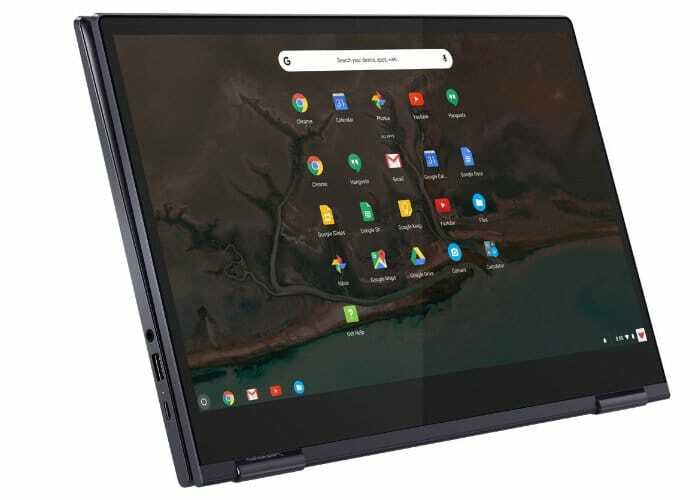 Equipped with a 15.6 inch touchscreen display offering users a resolution of 1920 x 1080 pixels the large convertible laptop features a 360° hinge and comes preloaded with Google’s Chrome operating system. Internally the system can be equipped with a number of options from an Intel Core i5-8250U processor supported by up to 8 GB of RAM with 128GB of eMMC storage, depending on your requirements and budget. Lenovo has also equipped the Chromebook with USB Type-C ports, a USB 3.0 Type-A port and a handy microSD card reader enabling users to expand on board storage even further if required. Connectivity is provided by support for both 802.11ac WiFi and Bluetooth and the internal rechargeable 56 Wh battery is capable of providing up to 10 hours of battery life off a single charge. For more details and full specifications and the complete list of all purchasing options jump over to the Best Buy website by following the link below.